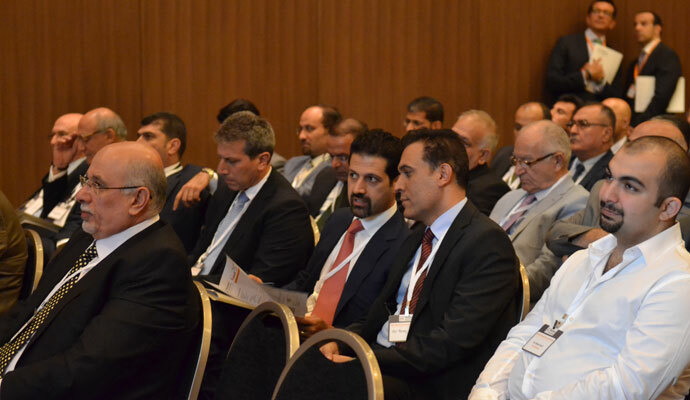 NEW & NOTEWORTHY Rabee Securities (RS) was granted the first license to trade on the Erbil Stock Exchange (ESX). 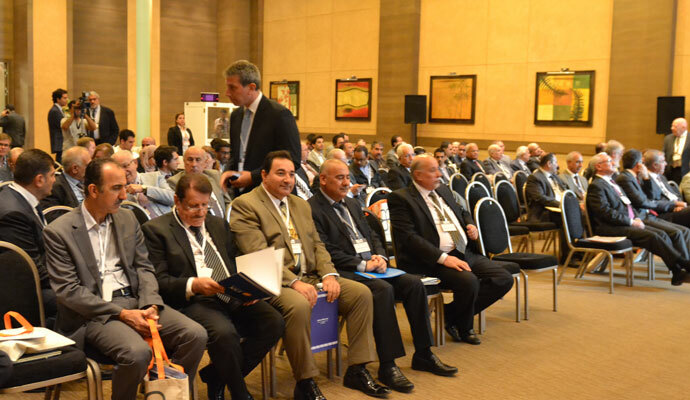 Rabee Securities (RS) held the Third IRAQ Conference on October 1-3, 2013 at the Rotana Hotel in Erbil, IRAQ. 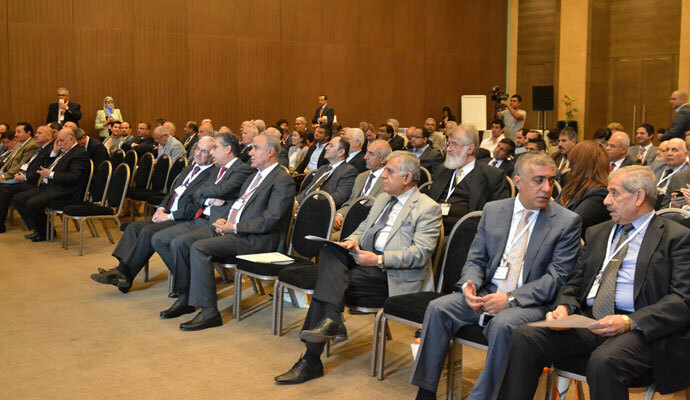 There were more than 110 attendees in the conference, including 22 foreign companies with more than 40 people, 18 Iraq Stock Exchange (ISX) listed companies and speakers from the government, telecom sector, Iraqi Securities Commission (ISC), Iraq Stock Exchange (ISX) and Erbil Stock Exchange (ESX). 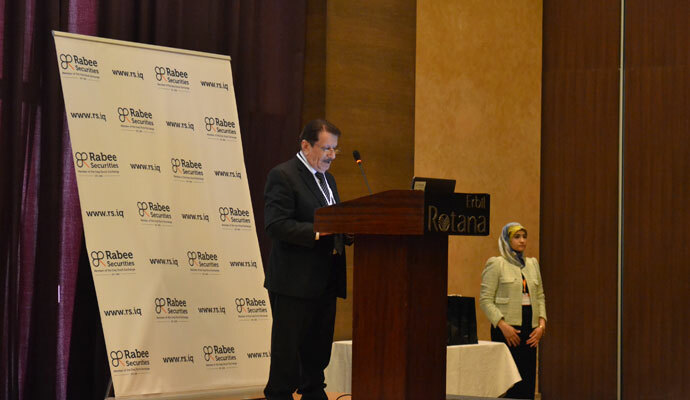 First day, the welcome speech was made by Shwan I. Taha, the Chairman of Rabee Securities (RS). 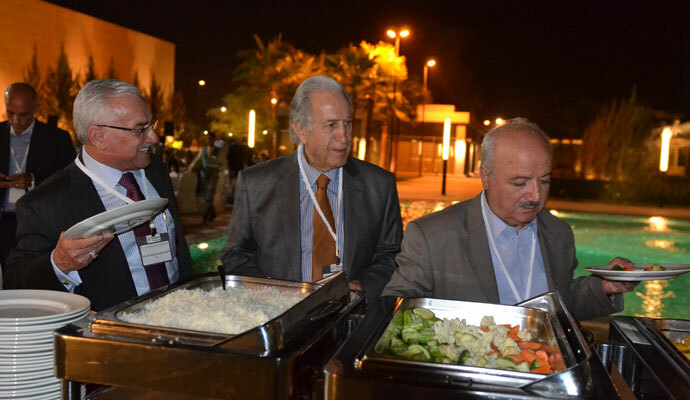 Chairman of ISC; Dr. Abdullrazaq AlSaadi and Chairman of ESX; Mr. Abdullah Abdulrahim made a speech. 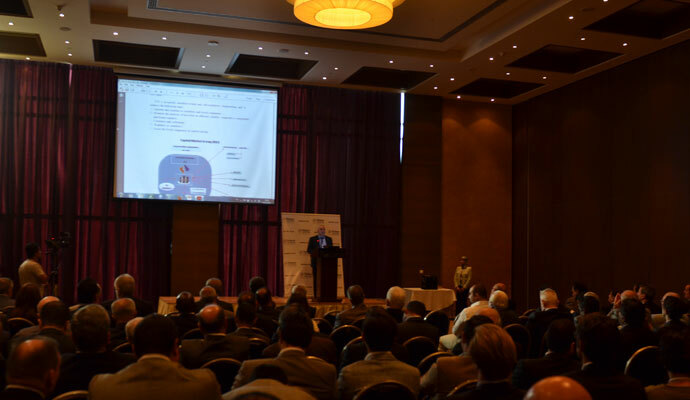 CEO of ISX; Taha Abdul Salam gave a presentation and talked about the recent developments and potential growth of the ISX. Other speekers were Mr. Herish Muharram, Chairman of KRC Investment Authority and Dr.Freddie Baz, Group CFO & Strategy Director of Bank Audi. 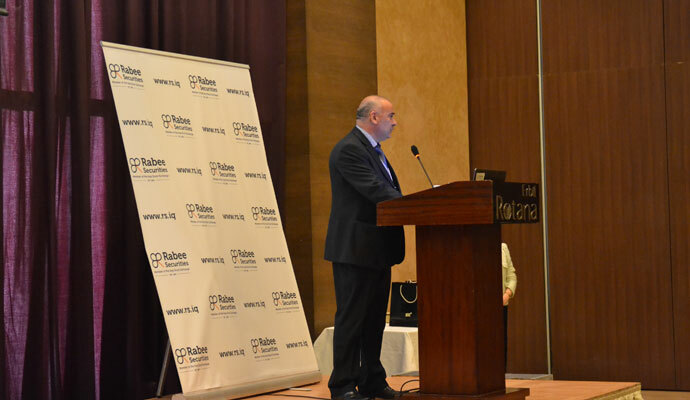 Shwan I. Taha gave a presentation and talked about the position of Rabee Securities in the market, recent trends in trading volumes and foreigners' transactions on the ISX, and recent deals made by Melak Investments, Rabee's sister company and other activities made by Rabee. 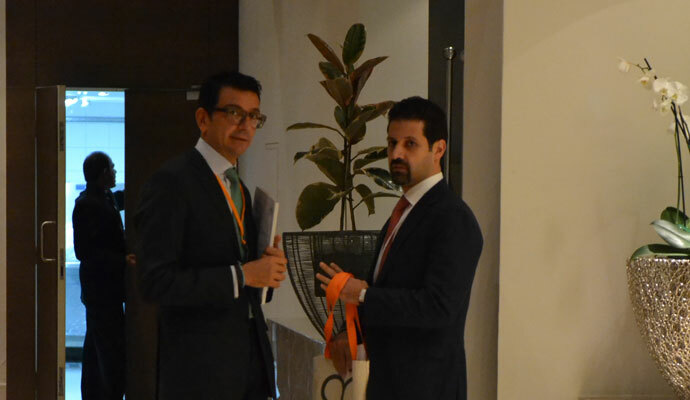 Second day, opening speech was made by Mr. Mohammed Salman; Member of Board of Directors of ESX and he gave a presentation. 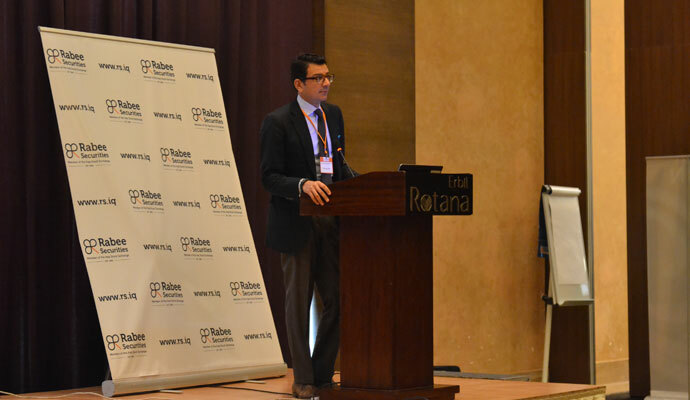 Mr.Farhad Alaaldin, writer & columnist made a speech and Zain Telecom gave a presentation. 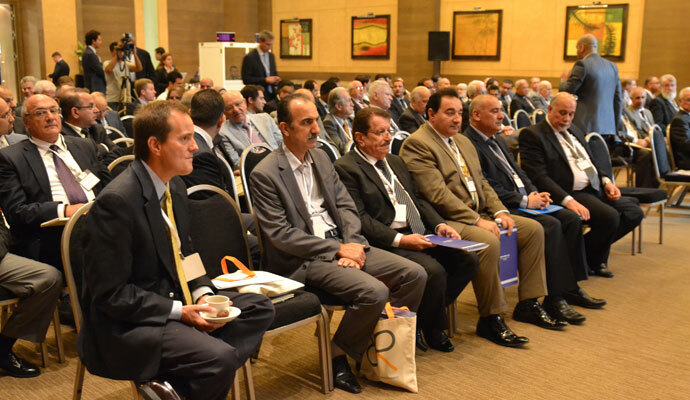 After Zain Telecom presentation, an investment panel occurred where ISX Investors talked about their investment experiences. 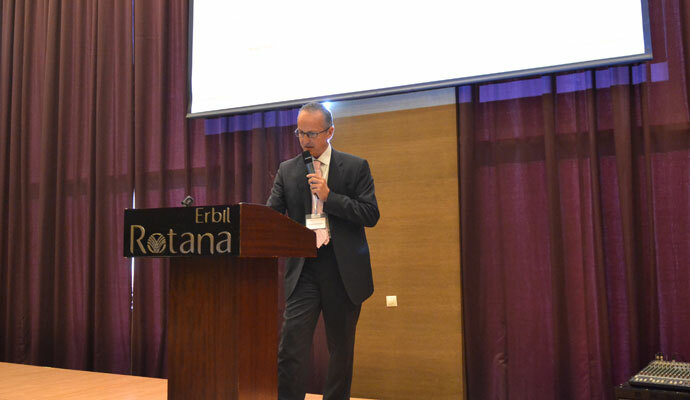 During the lunch, Prof. Michel Girardin, Prof. of Finance at the University Lausanne gave a presentation. 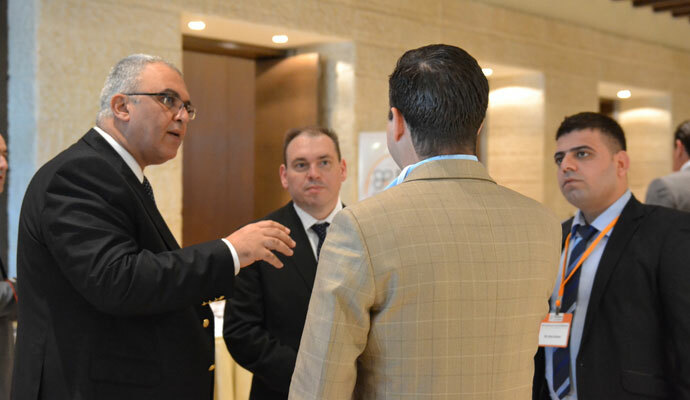 The conference provided an opportunity for our investors and potential investors to have one-on-one meetings with ISX listed companies for one and a half day. 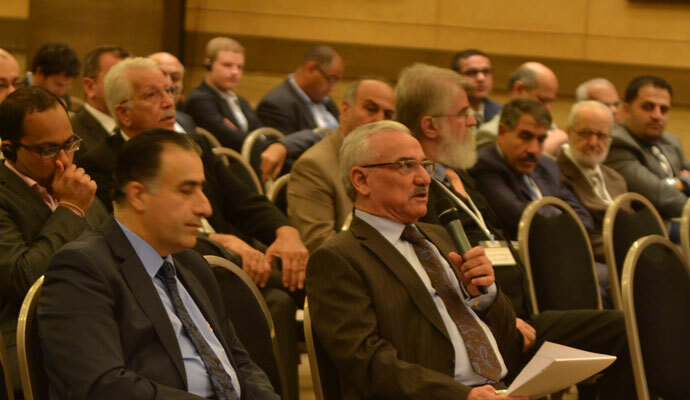 This is an annual event and we hope to see all attendees again in the RS_Fourth IRAQ Conference. This publication may not be reproduced, modified, or re-disseminated in whole or in part without the prior written permission of Rabee Securities. The information provided herein is of a general nature and for informational purposes only and is not intended to serve as an offer or solicitation with respect to the purchase or sale of any security, or as a recommendation to adopt any particular trading strategy. Such information is subject to change without prior notice. Although Rabee Securities obtains information from sources it considers reliable, Rabee Securities makes no representations or warranties, express or implied, as to the information's accuracy or completeness. Furthermore, such information may be incomplete or condensed. Rabee Securities, its affiliates, directors, employees, assigns, agents, and successors bear no liability for any errors or omissions in this publication or for any losses arising from the use of or reliance upon this information. This limitation on liability applies to direct, indirect, consequential, special, punitive, or other damages, as well as damages for loss of profits or business interruption. Investors shall bear all responsibility for investment decisions taken on the basis of the contents of this report. Rabee Securities strongly advises potential investors to seek financial guidance when determining whether an investment is appropriate to their needs. All estimates included in this report constitute Rabee Securities’ opinion as of the date published on the report and are subject to change without notice.